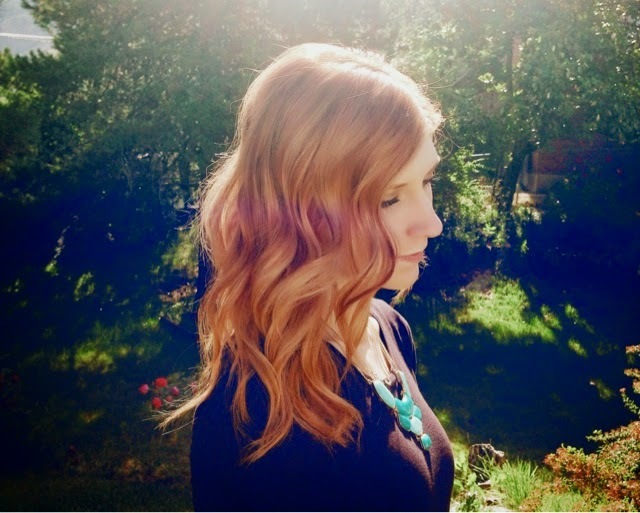 I can't tell you how many times a week I have my clients tell me that their hair won't curl! Lies! It is all lies! It doesn't have to be that way and I am going to tell you why! Depending on your hair type decides the kind of product you need, some hair types need more than others, but everyone needs it! For fine hair I love a mousse. Pureology has a Silk Bodifying mousse that I love it doesn't weigh the hair down nut it helps give it some texture. I also love Small Talk from Bed Head, it is a volume gel that is amazing. It will work great from fine or thick hair. One last product I love for fine or thick hair is a texture spray; I love the Catwalk Salt Spray from TIGI. You can spray it on wet and/or dry hair. It helps create a textured beach look and really helps the curl last. And last but not least for product is a great Hairspray. If you really need a strong hold hairspray because your hair has a hard time holding the curl I LOVE Masterpiece hairspray from Bedhead. Kenra hairspray is also a really great strong hold as well. Moving on from product I think the best results come from using a flat iron for curls. I have very naturally straight hair and my flat iron curls last for DAYS. It is challenging at first to get the hang of but keep practicing, it is worth it! Refer to my post about curling with a flat iron if you don't know how to. If you like using a curling iron or a wand better that is fine but you need to make sure you are spraying your hair with hairspray BEFORE you curl. Make sure that the hairspray is dry before you curl it. You do not want to hear a sizzle! I like to spray mine with hairspray and then brush it after! Hairspray layer by layer and then spray all of it when done. Then take a pick or wide tooth comb and brush the curls out to have it be more of a natural look! Wow! It's been a while since my last post! I got a puppy and she is the sweetest, cutest, most loving little thing! But boy does she need a lot of attention! Anyway it's time for a new post and it's something that I've been asked a lot! So today we are going to be talking about make up! 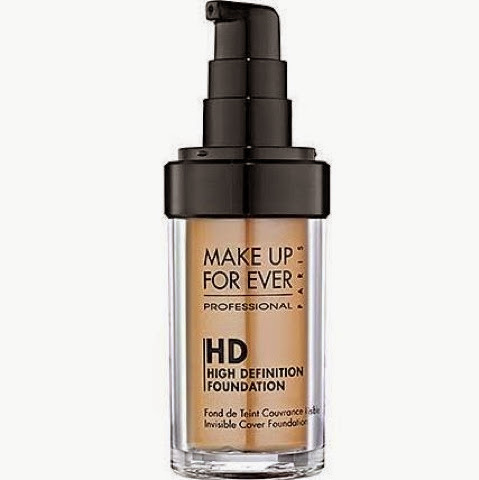 What products should you be spending a lot of money on, and which ones can you get away with getting at the drug store! I think first things first and anything you are going to be putting all over your face is a splurging MUST! Both are in about the $30-$40 price range. 2. 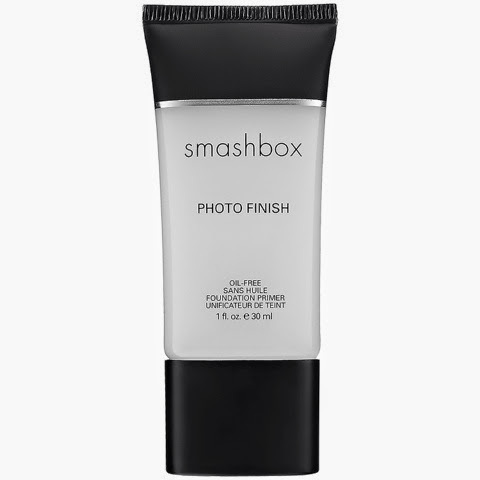 Eye Primer- I love eye shadow, and I especially love when it last all day! I think it's a MUST. My favorites are. 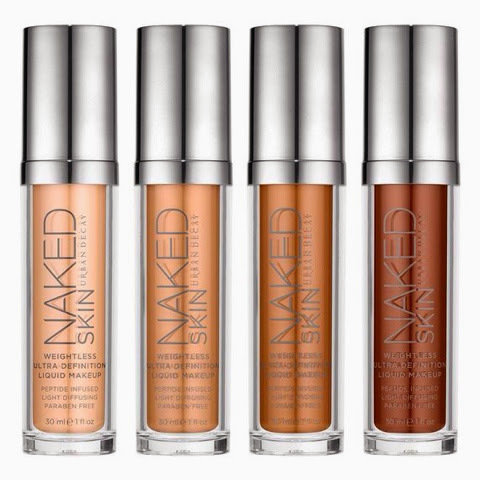 Naked Skin foundation- this one says it all. I love how light it is I don't even feel like I'm wearing it! 4. 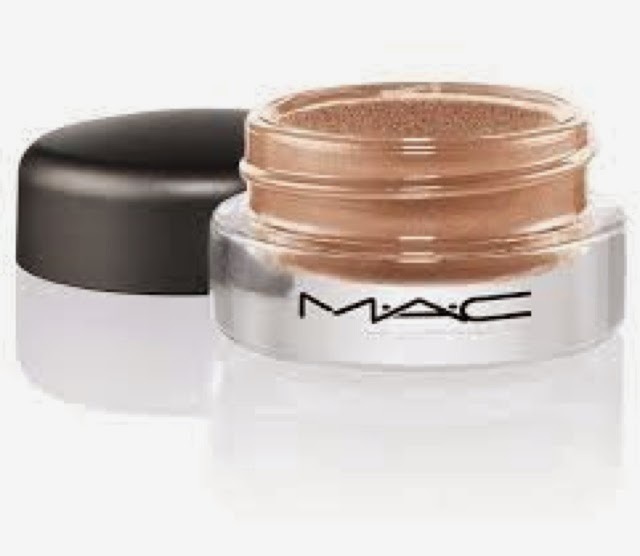 So this is not a must but I personally love to splurge on eyeshadow! I really do believe the more you spend the better quality it is. 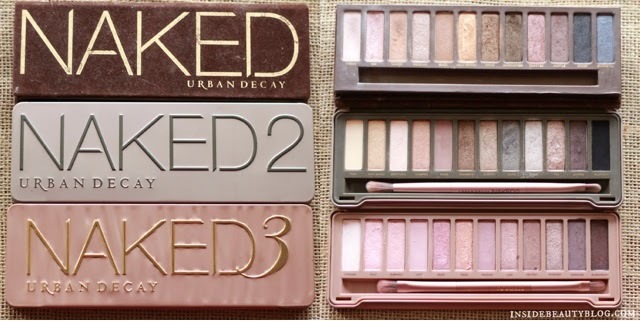 I love my naked palettes! 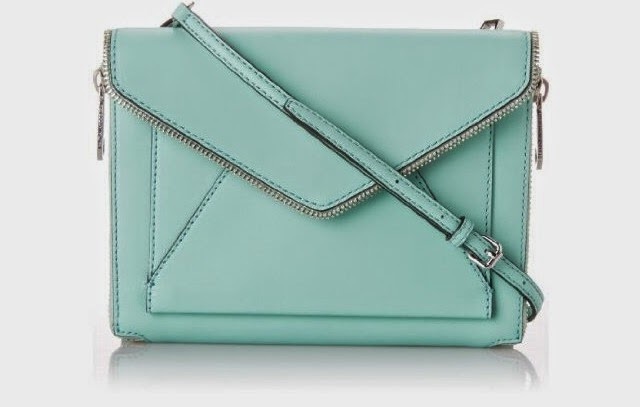 Now that I've told you where to splurge, here's where I think you can SAVE. 1. 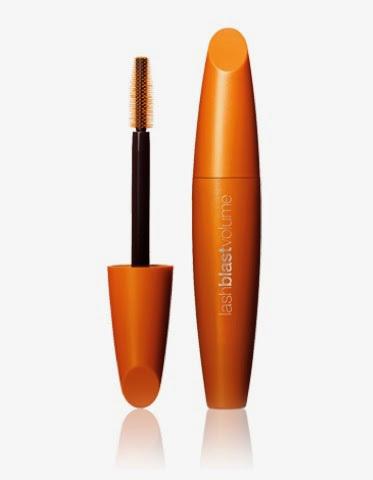 Mascara- my own personal opinion is that high priced mascaras aren't worth it! 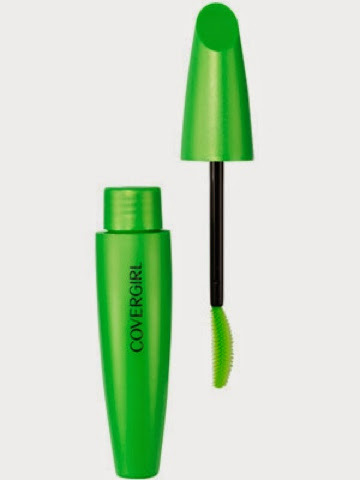 I love my cover girl and it's half the cost. 2. Brushes- some might disagree with me on this one but I really love a lot of cheap brushes they feel good on my skin, don't lose bristles, and they definitely get the job done. I really love Elf Pro Brushes. Seriously they're fantastic. 3. 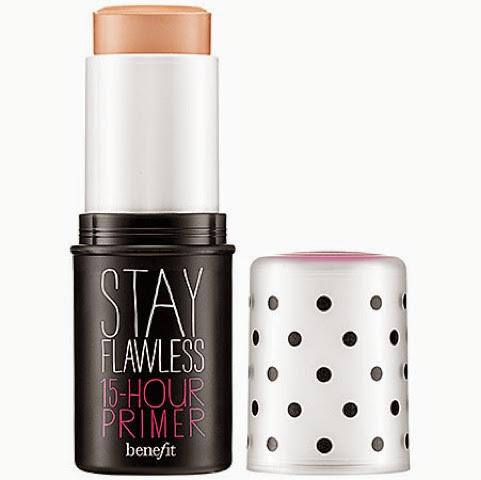 Lip color- this one I have some professional ones that I really love but there some some that are also great! I found a chart on Pinterest that I thought was awesome! I couldn't find the original link and so I don't know who to link it to! But it's not my work just something I found! Some Brides of the Summer! More to Come! I have had such a fun Summer full of such beautiful brides! 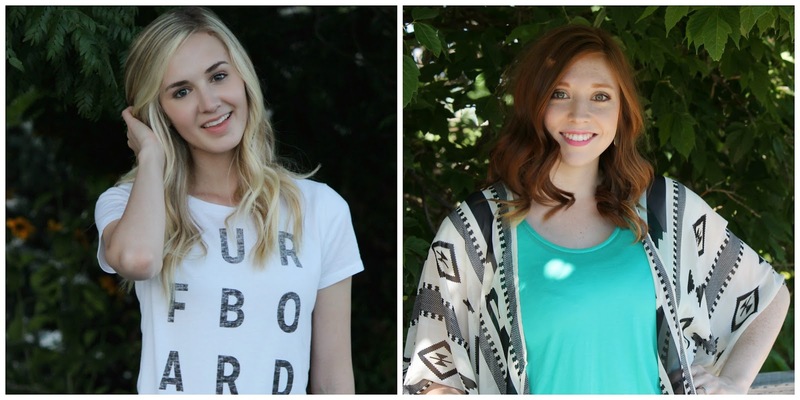 I can't wait to showcase each bride individually, but I just wanted to put a few up to show some amazing looks! Stay tuned for more!! 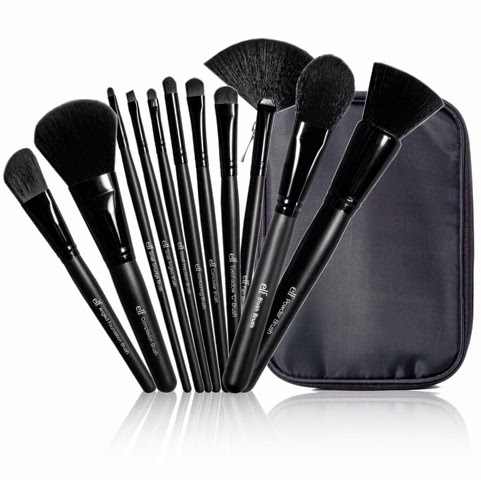 Sigma has amazing quality brushes! Just use the Rafflecopter below to enter! Good luck!!! this giveaway is open to the US and Canada! Messy buns are all the rage right now even on the runway! 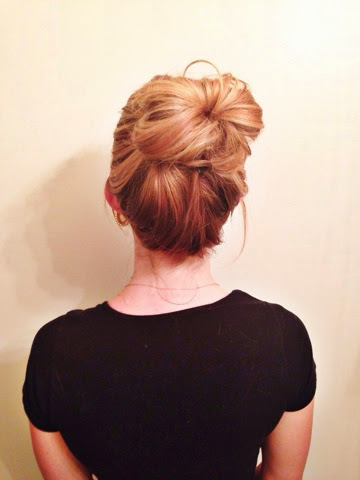 I'm here to show you just how easy the messy bun can be! Here are a few of my favorite celebrity inspirations! Just like the title these are messy and I know it, but soooo easy and so fun to spice up your dirty hair! The key to messy buns is that they are MESSY, don't obsess about making things perfect because they aren't supposed to be! 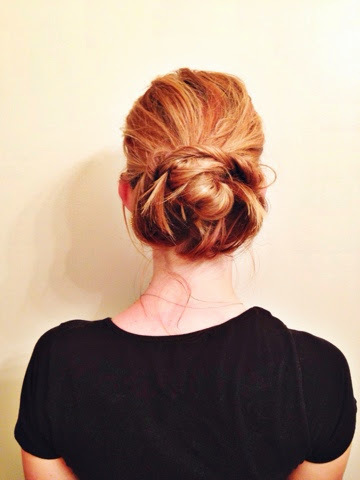 Let's start with the low messy bun! Starting left to right! 4. Spilt the bottom section into two sections, twist the section while holding it up. 6. Repeat step 5 to the right side as well. And ta-da! You're done! Like I said! Keep it messy! Feel free to pull on pieces and on the top to add volume! Side messy with some twisted texture! Be creative with this one! 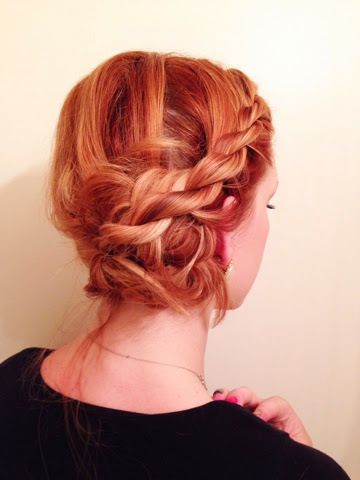 Change up the twist with a braid for a different look!! 2. 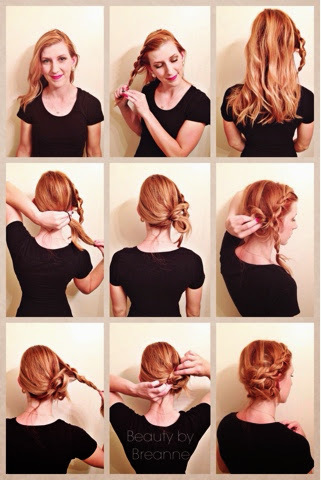 Twist braid your bangs. If you don't know how to do this I have a tutorial on my "all about bangs" post. But for a quick refresher you are going to section your hair into two sections. One above the other. Twist them forward first and then cross them over each other going the other direction. To make it a French twist just add hair to the section before you twist. Repeat until your twist goes all the way down. Finish it off with a clear elastic and put it aside. 3. Bring all your hair to the side and ponytail. Don't pull your hair all the way through. 4. 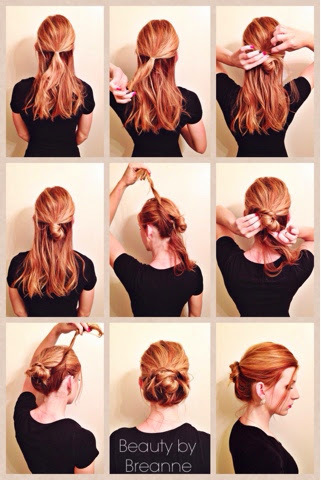 Push the ponytail to your head and pin in place. 5. 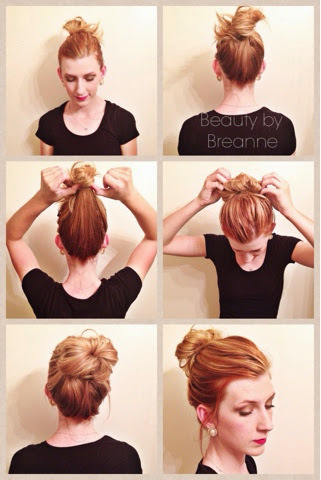 Grab the front twist and wrap it around the bun and pin in place. High messy bun. SO EASY. 1. Start with your hair in a top knot on the crown of your head. 2. Pull the top knot up to make it loose. 3. Pull the top knot apart and press against your head and pin until it's secure. 4. Pull this one like crazy and make it messy and big!! 2. 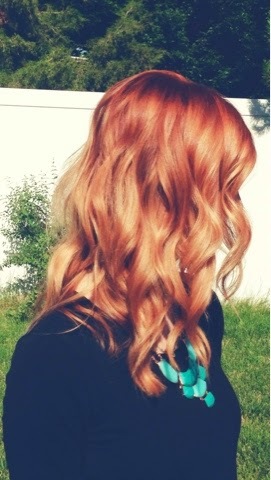 Part your hair off and start curling the bottom section! Keeping it fairly loose and only hold for about 3 to 5 seconds. 3. 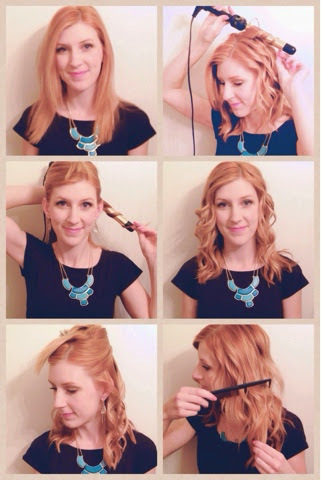 Continue parting off and curling by wrapping the hair around the wand away from your face in the front sections. When you get to the back I like to alternate my curls in different directions for more of a beachy look. 5. This is what your curls will look like before you comb them out. I like to spray hairspray or even better a spray wax in my hair on this step to give it a lot of texture. 6. Next use a wide tooth comb or your fingers to separate the curls. And you're set! Have fun with these curls they look awesome with a head wrap or braids! Tips: leave your ends straighter so they look more natural. Take all different size sections so that it's not perfect by any means! My name is Breanne and I am a hair stylist at Salon Pure in Syracuse. I specialize in colors, cuts, upstyling, and extensions. I created this blog to educate on the lastest beauty trends and styles, and to show my passion for beauty! I hope you enjoy!